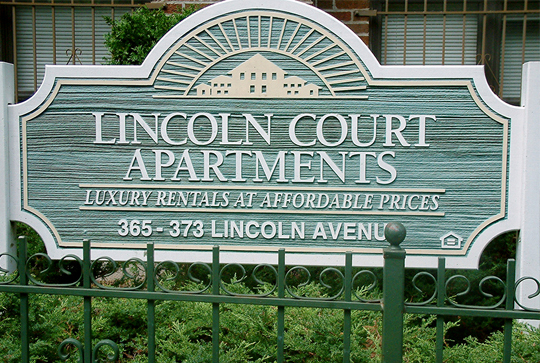 Welcome to Lincoln Court Apartments, a place where superior housing quality meets affordable rental opportunity! At Lincoln Court in Orange, NJ, Regan Development has created a thriving, vibrant rental community for people seeking quality housing at below market rents. Lincoln Court is so convenient to shopping, entertainment and transportation. Set on a wonderful street in Orange, New Jersey, Lincoln Court puts you right in the heart of what you want from life. Set on a quiet street not far from the shopping and transportation of Central Avenue, you are never far from what you need. 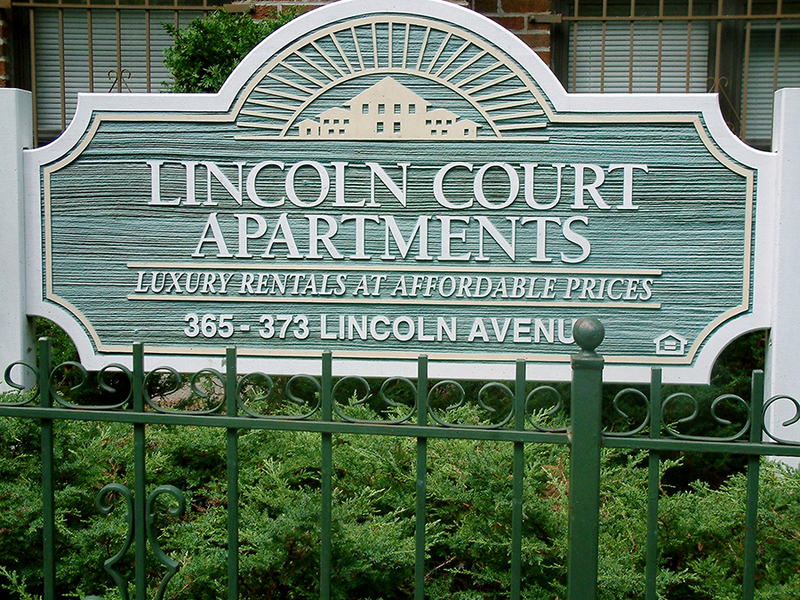 Come take a look at all that Lincoln Court has to offer. This is definitely rental housing you will be proud to call home. For the ultimate in convenience for your family, Lincoln Court also has wonderful on-site day care for your young ones. Right at the building, you can have the convenience of a safe, supportive setting for your pre-schoolers. These spacious one, two and three bedroom apartments have fantastic amenities, from beautiful hardwood floors and fine appliances to spacious rooms with extra closet spaces. On site laundry brings convenience to your lifestyle. Lincoln Court is a great example of Regan Development’s commitment to community revitalization, combining superior quality rental housing with on-site day care to help those in the community. Lincoln Court is made possible through the joint efforts of Regan Development, the State of New Jersey Department of Community Affairs, the State of New Jersey Housing Mortgage Finance Agency and the City of Orange Township. For more information on these below market rental housing units in Orange, NJ and / or to find out what units are currently available to rent, call our office at (973) 677-1910 . 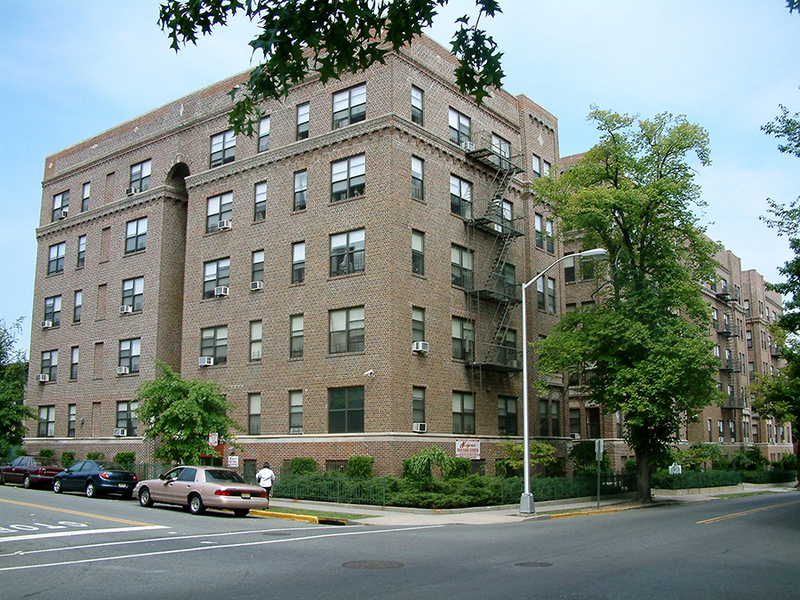 Lincoln Court Apartments is an affordable housing complex in Orange, NJ. The below market rental housing units were developed by Regan Development Corporation, a family run business for 25 years that has developed over 384 million dollars worth of residential and commercial real estate, improving the lives of thousands in the process.